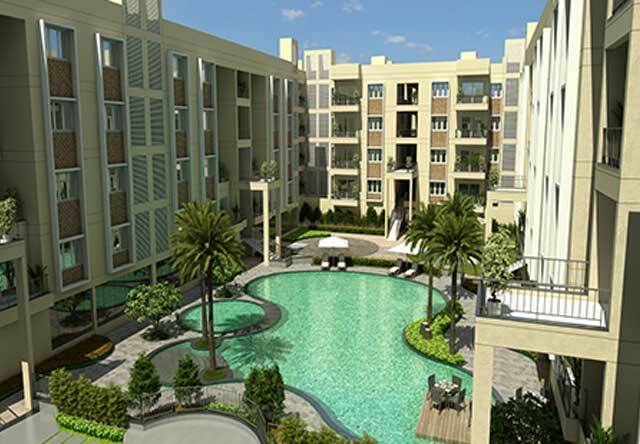 Real estate focused private equity firm Avenue Venture Partners LLP has exited its two-year-old investment in a residential project of Chennai-based developer Casa Grande Pvt Ltd, a senior executive of the company told VCCircle. The project called Cherry Pick is aimed at mid-income group with prices in the Rs 44.37 lakh and Rs 55.76 lakh bracket. Avenue Venture has exited with 1.62x return on the investment and an internal rate of return (IRR) of 39 per cent within 18 months, Avenue Venture's chief executive officer Jagannath Shetty said. The PE fund had invested roughly Rs 28.14 crore in the project in May, 2013 at special purpose vehicle (SPV) level, and had a return of Rs 40.1 crore. VCCircle had first reported that the PE firm is to exit the project. The investment was made from the maiden fund of the PE firm. It is now focused on raising its second fund with a target corpus of Rs 400 crore apart from clocking exits. The fund had a total exposure of roughly Rs 100 crore towards three projects of Casa Grande. It had previously exited its first investment which was also sealed in 2013 for Rs 24.8 crore in a mid segment residential project located in Thoraipakkam. The third and latest deal was sealed last year with a Rs 25 crore investment in a project in Padur in OMR area of Chennai. For Avenue Venture, this marks the 4th exit from the first fund of the firm. In March this year, it exited its two-year-old investment in a project (Marq) of Singapore-headquartered realtor Assetz Property with an internal rate of return (IRR) of 33 per cent and a multiple of 1.73 times. Earlier in November 2013, it exited its investment in Assetz Property's another project in Bangalore with an IRR of 62 per cent and a multiple of 1.51x. The fund takes the equity route to seal deals and commits capital in the range of Rs 30-90 crore in projects with a turnaround tenure of two-five years. It is one of a few players to have continued doing equity deals when other PE funds switched to debt or structured debt. It has so far invested Rs 285 crore across 10 investments with two re-investments and created exits across three projects. Chennai has been one of the best performing realty markets in recent times even when overall real estate has been seeing a slowdown. In fact, Southern real estate markets, led by Bangalore and Chennai, have outperformed its peers, as recent studies show. Casa Grande has developed projects over 3 million sq ft to date across 64 projects, with more than six million sq ft under construction.